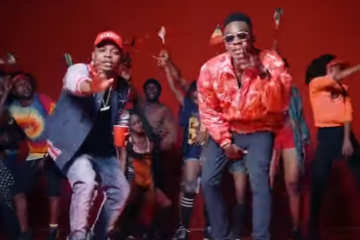 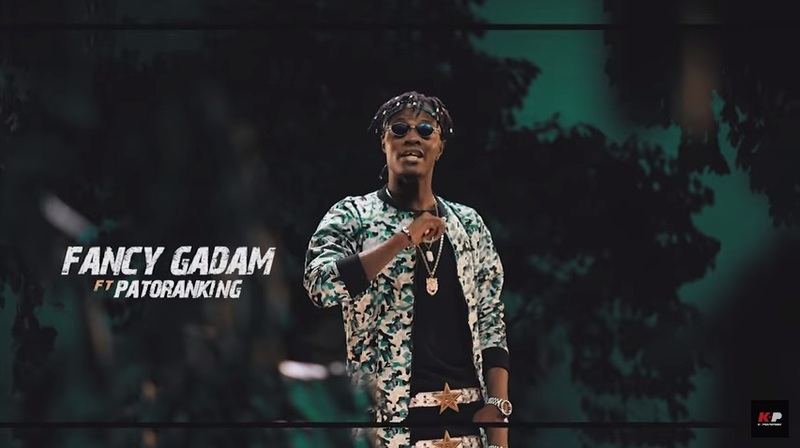 Ghanaian afropop artist Fancy Gadam releases a new single + visuals, titled Customer, featuring Nigeria’s very own dancehall superstar Patoranking. 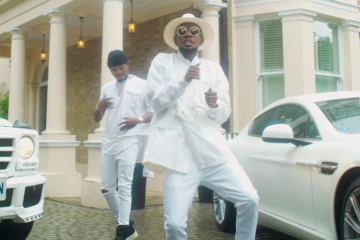 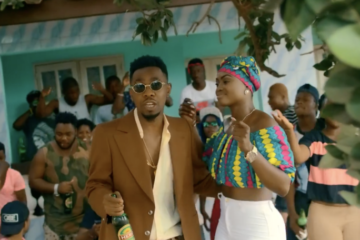 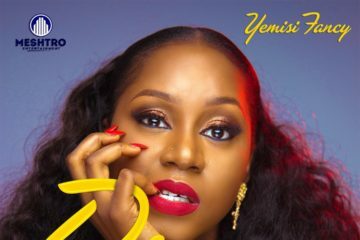 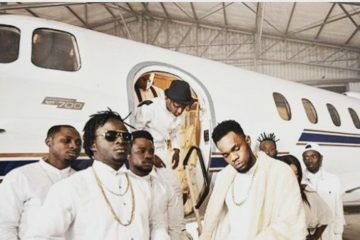 The song was produced by Guilty Beatz, and the video was directed by Clarence Peters. 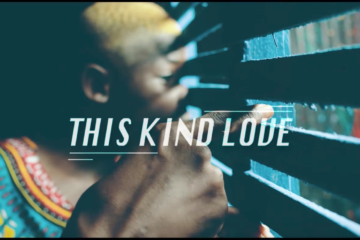 Peep the visuals, and download the audio below.